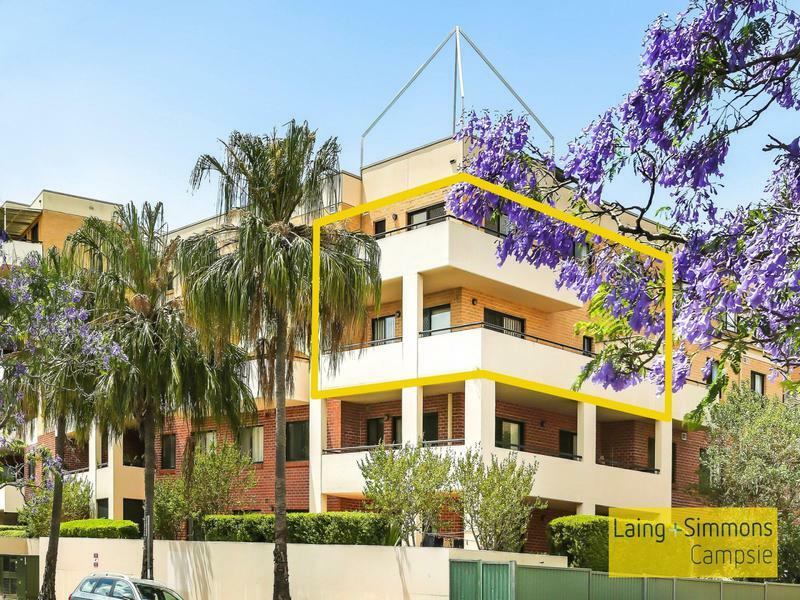 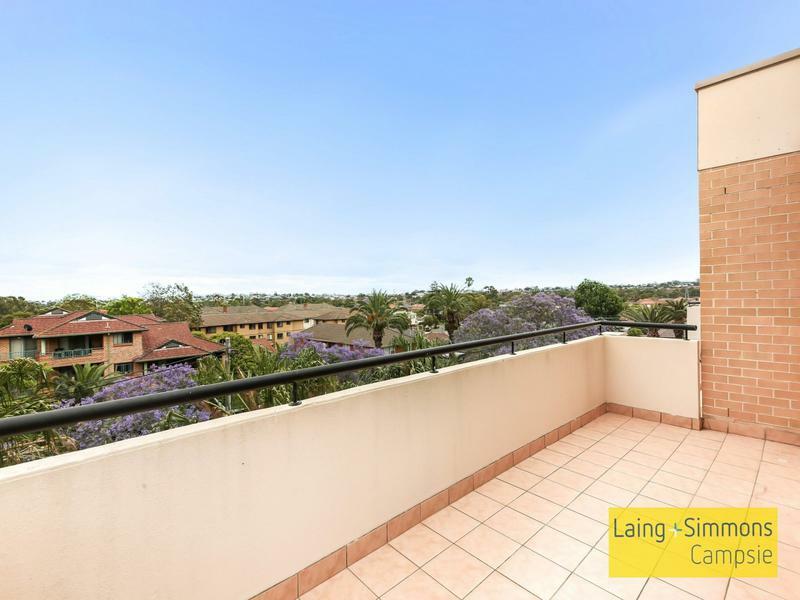 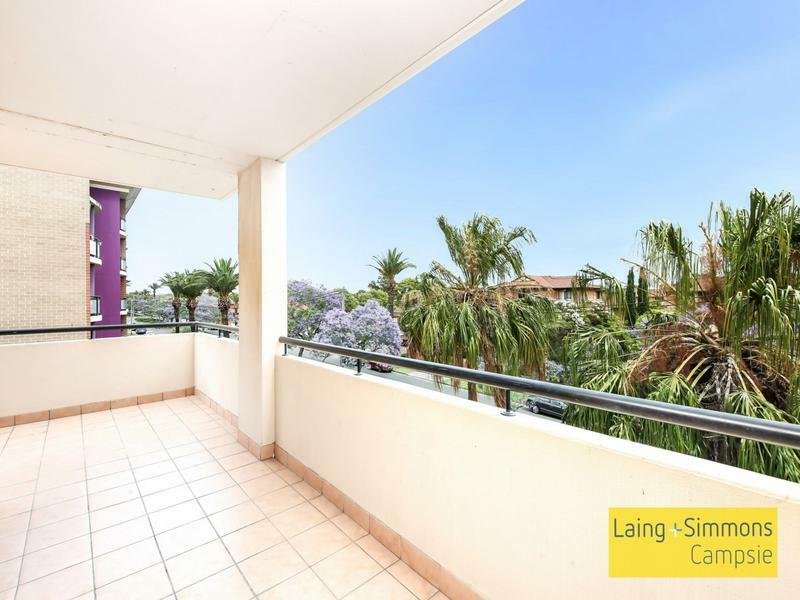 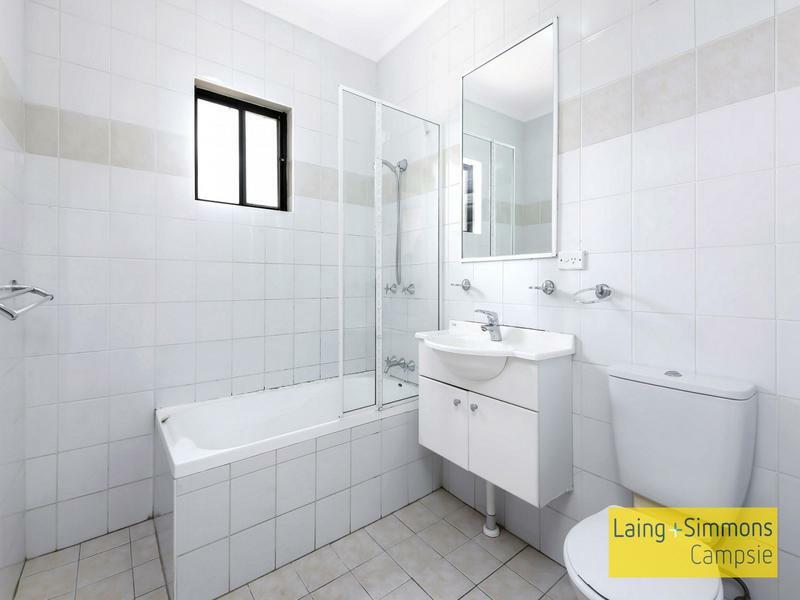 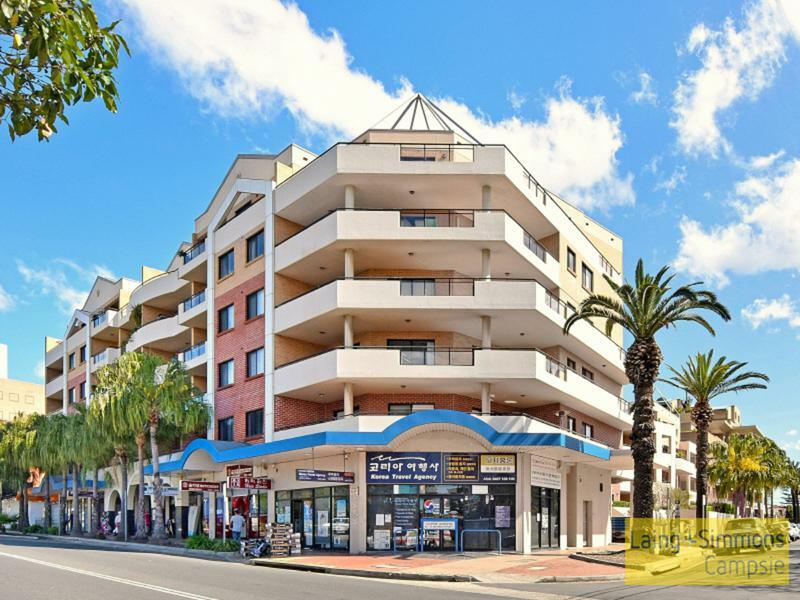 Quietly positioned facing Eighth Avenue within well-maintained security building, this impressive top floor townhouse style offers a spacious layout over 2 levels. 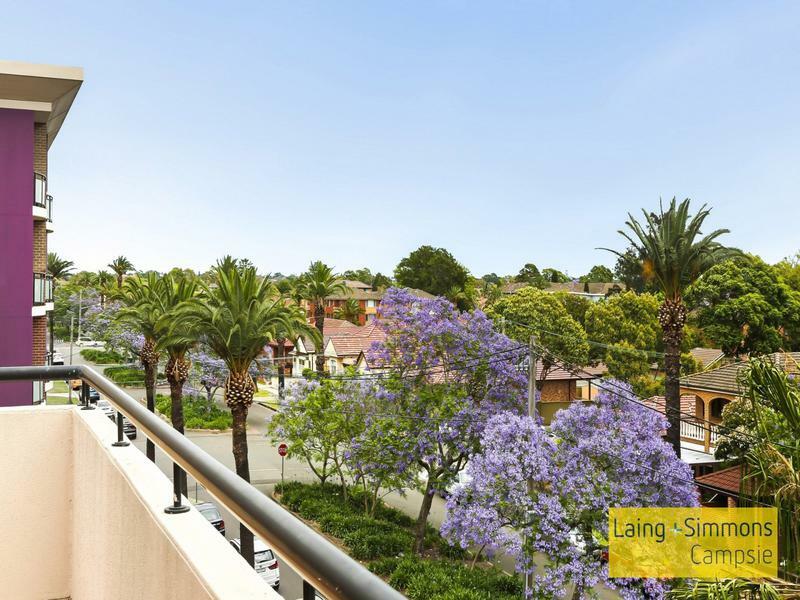 It showcases contemporary finishes throughout, with balconies on each level, including north facing terrace, for relaxed entertaining. 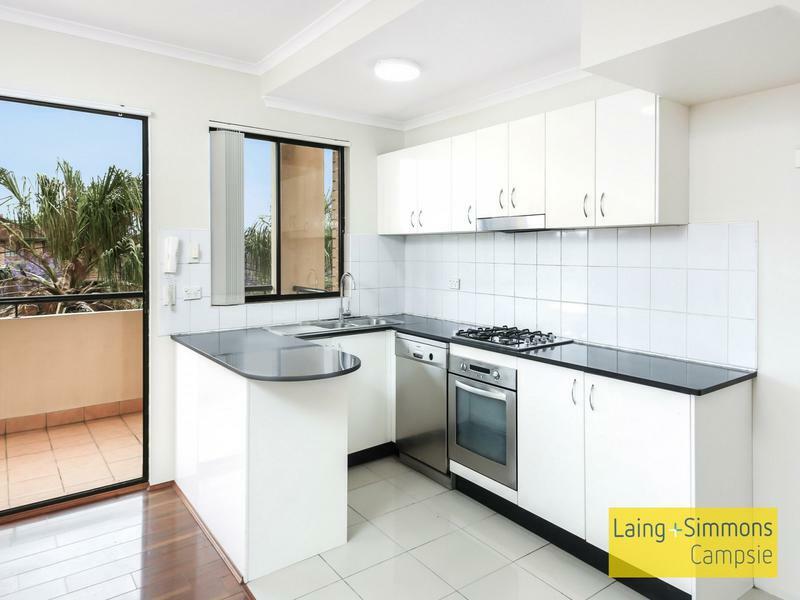 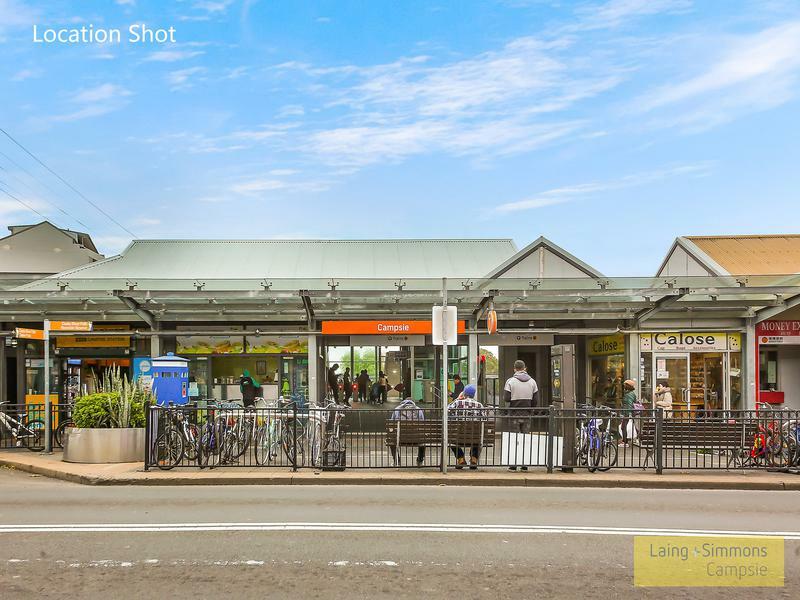 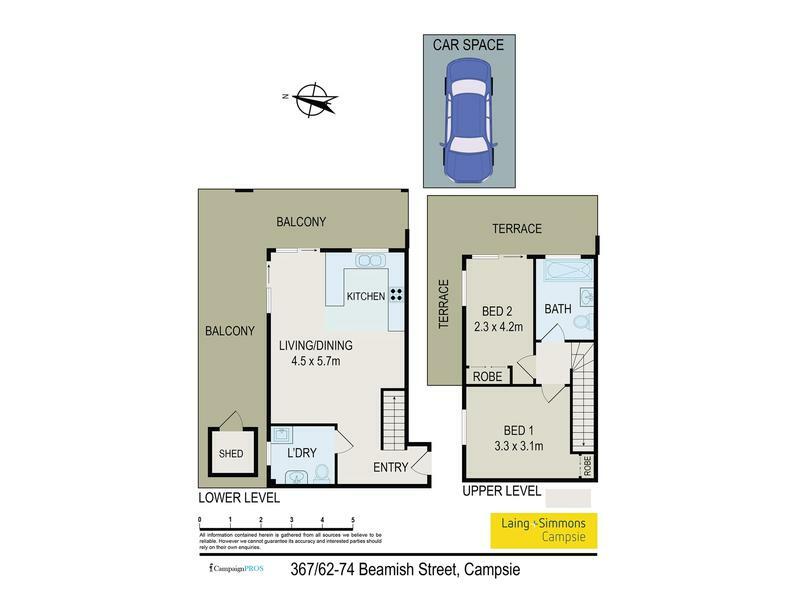 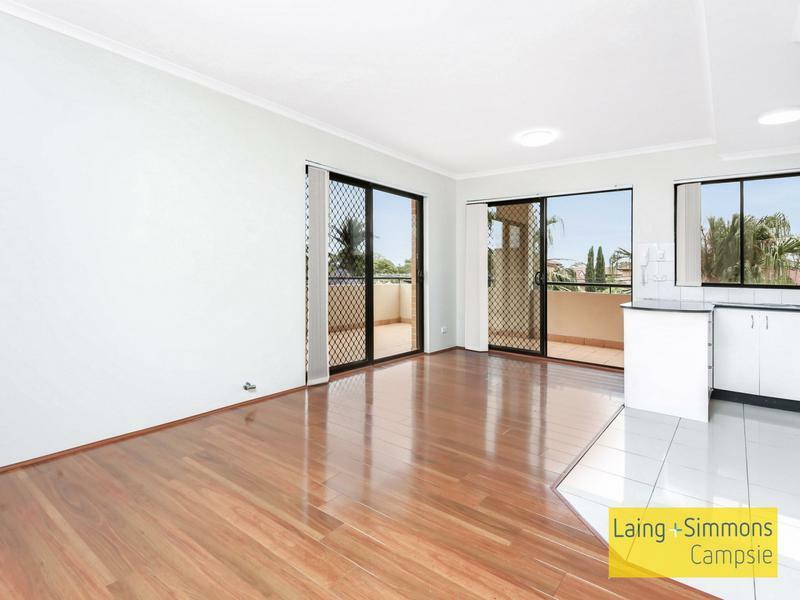 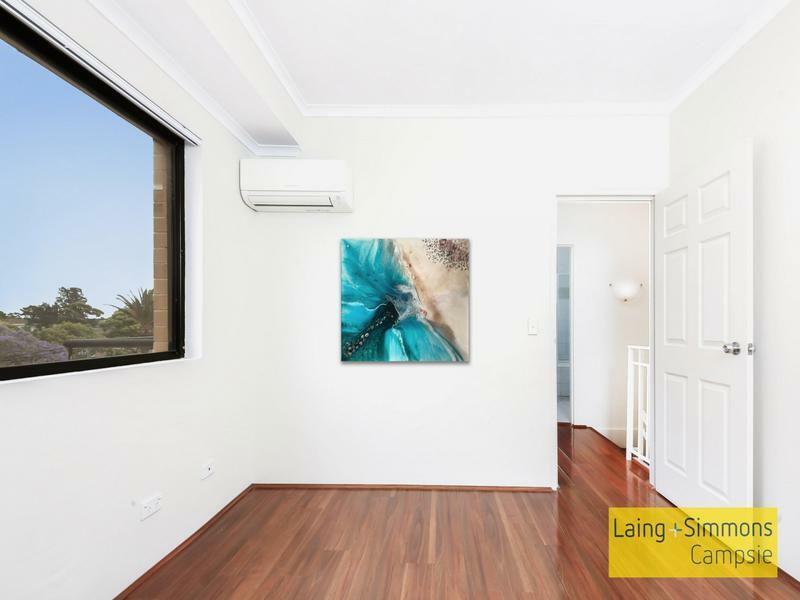 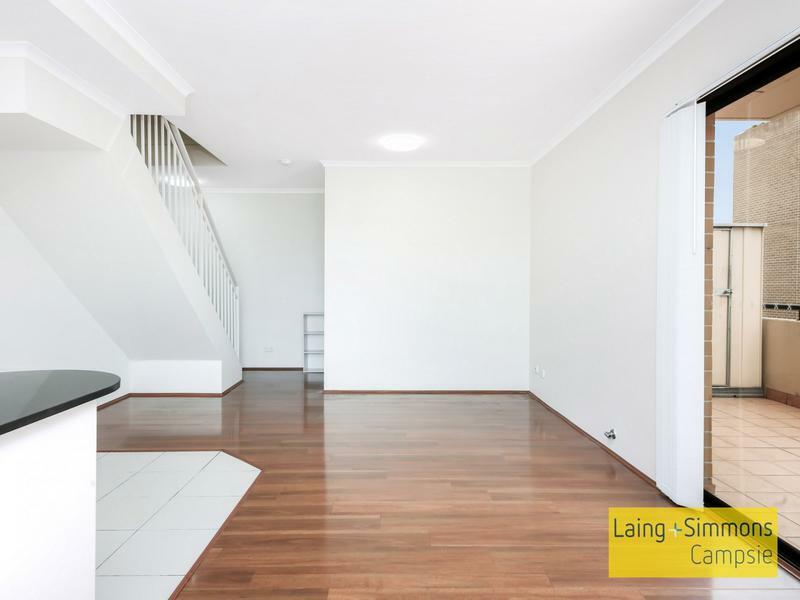 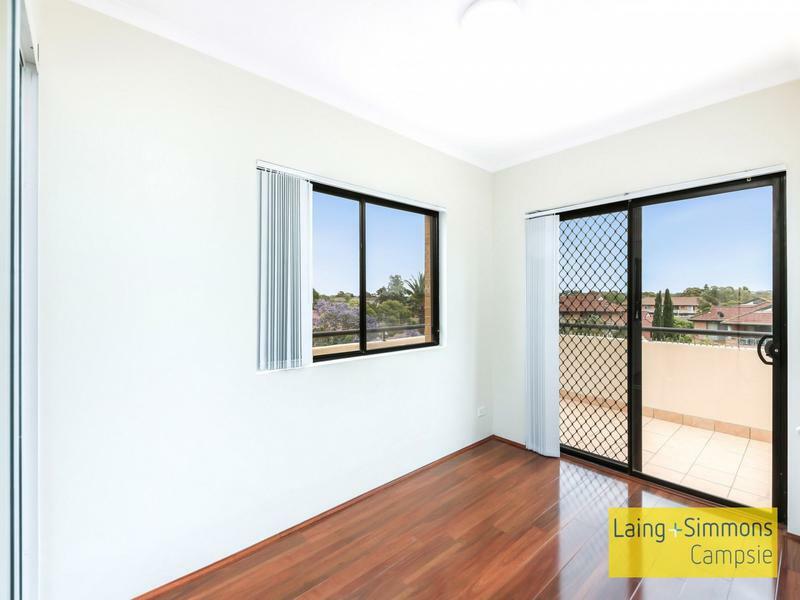 Superbly appointed for a low maintenance lifestyle, only footsteps to Campsie station, shops, restaurants, schools and parks.